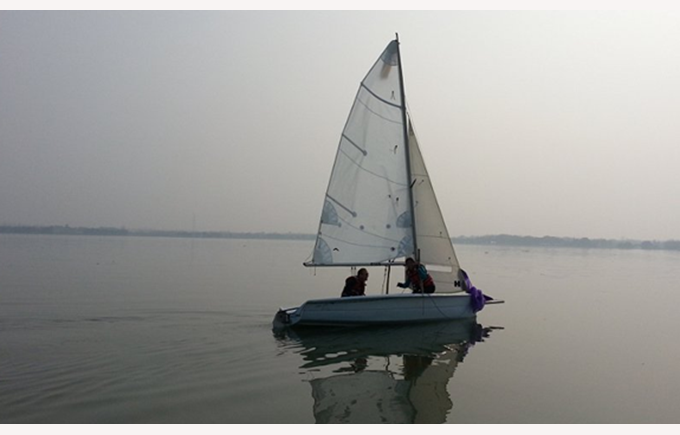 There is a vibrant dinghy sailing club, the Shanghai Boat and Yacht Club (SBYC), on a lake about a 40 minute drive from the school. A shuttle bus runs between East Xujing metro station at the end of line 2, to and from the club on Saturdays and Sundays or several members live nearby and are normally willing to help with transport. 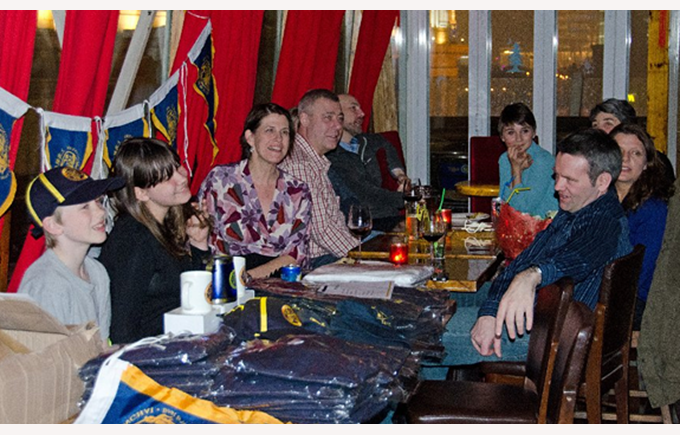 About 60% Chinese and 40% expats, the membership is around 200 with both individual and family membership available. Most members sail the club boats – single, double and 4 person dinghies. An RYA training school offers sailing tuition at a number of levels for children and adults. As well as the sailing, canoes are available as well as pleasant parkland, lodges for hire and camping facilities with a small restaurant selling western food. For membership details contact the club on membership@shanghaibyc.org.